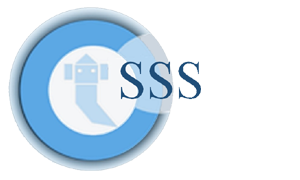 RHEED Imaging Software and RHEED acquisition Software , RHEED Analysis Software along with RHEED Software are built into Surface Science Software. Its fully integrated multitasking analysis software. RHEED is a technique used to characterize the surface of crystalline materials. 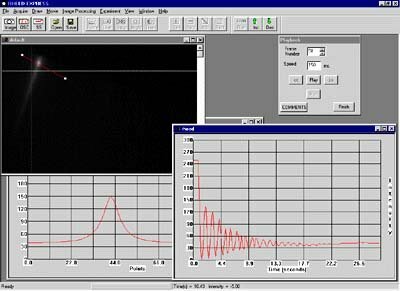 RHEED Software and RHEED Acquisition System gather information only from the surface layer of the sample, which distinguishes RHEED from other materials characterization methods that also rely on diffraction of high-energy electrons. Transmission electron microscopy, another common electron diffraction method samples the bulk of the sample due to the geometry of the system. Low-energy electron diffraction (LEED) is also surface sensitive, but LEED achieves surface sensitivity through the use of low energy electrons. RHEED Software along with RHEED Gun Controller makes the best software in the world. 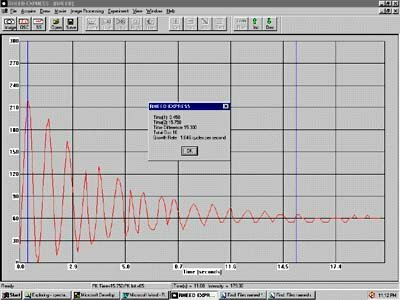 RHEED Acquisition system provides powerful RHEED analysis like fast Fourier, Lorentzian and other techniques. Real-time Image display, single or multiple frames capture. Rheed acquisition system works with any CCIR standard camera. Rheed analysis software for Rheed acquisition can use On-camera integration option using USB. Rheed Analysis System allows area scan from Digital Camera or analogue camera. Image/data aquisition and analysis. Fully Integrated multitasking analysis software for windows XP professional, VIsta, Windows 7 and Windows 8. Professional version:- it includes all the feature of RHEED software.